I believe in pragmatic, useful design. I'm primarily a front-end/web UI designer, but my HTML/CSS3 skills are pretty good too. I've worked on projects for startups and established companies, and I've worked on things from internal business management tools to consumer-facing marketing pages, Facebook apps, and HTML e-mails. 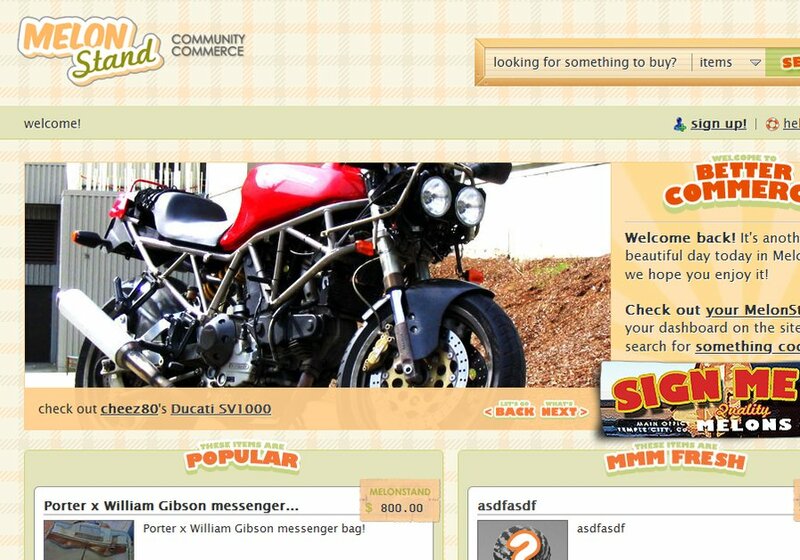 This is the homepage for the MelonStand, an e-commerce startup.